Come in and get pumpkin by the scoop or a 1 Litre to take home! 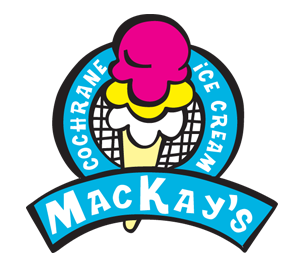 Contact MacKay’s Ice Cream Today! 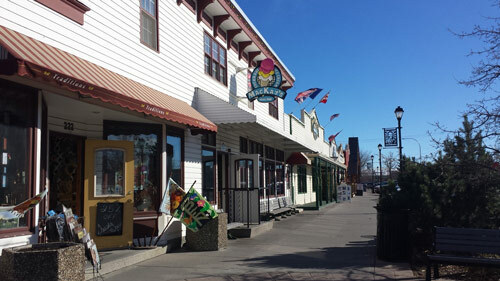 Welcome to MacKay’s Ice Cream!